Online tickets can be bought from the Boat Show website and from Mallorca Tickets. 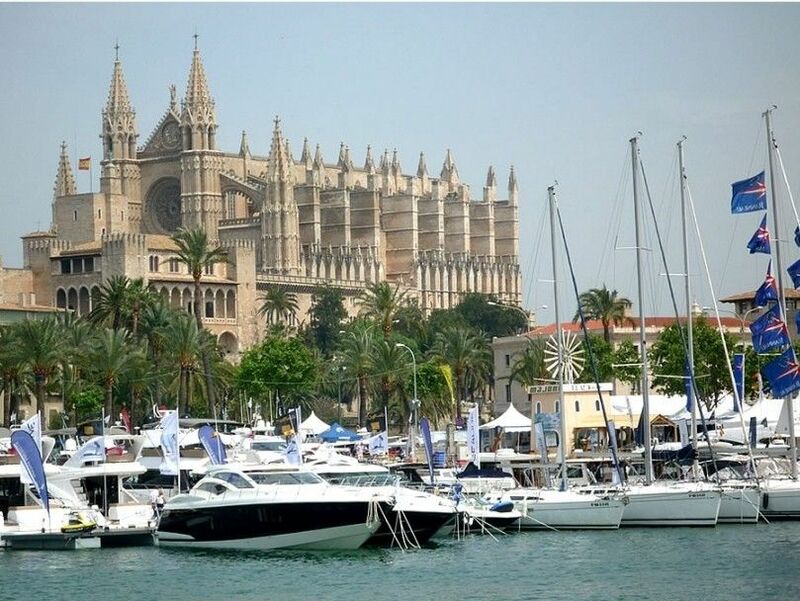 The next edition of the 2019 Palma International Boat Show, organised by the Institute of Business Innovation of the Balearics (IDI), will take place from 27th April until 1st May, 2019 at the Moll Vell, Palma. 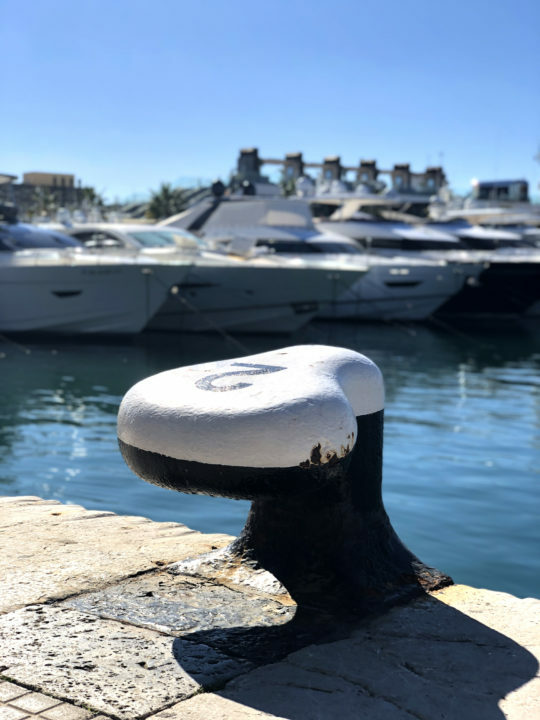 With just under a month until the launch of the Palma International Boat Show, the show is in the last phase of selling spaces and moorings. Almost the entire exhibition area has been contracted by companies wishing to partake. One of the objectives of the organisation has been to incorporate into the show new brands that will further amplify the great exhibition offers presented by each preceding edition of the Palma International Boat Show. The organisers are working to optimise existing space in the show, and to rationalise products which have participated for years, in order to allow new companies and brands to enter. 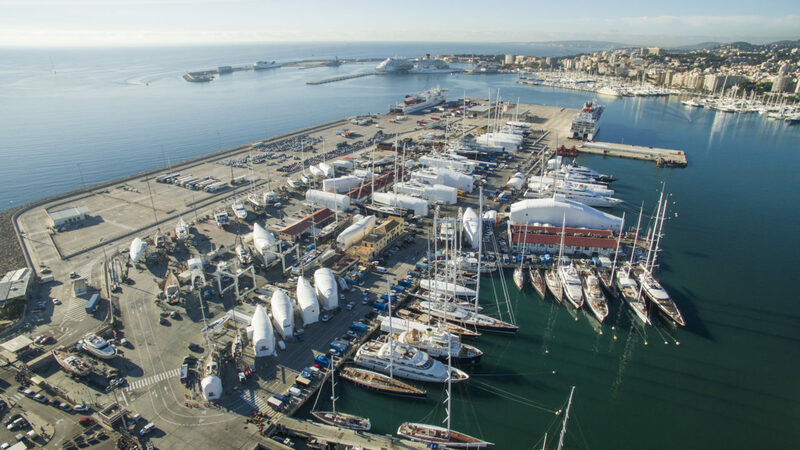 The 2018 Palma International Boat Show acquired a huge increase in the show area, above all in the floating section, and the new layout design increased the show space to 81,388 m2. 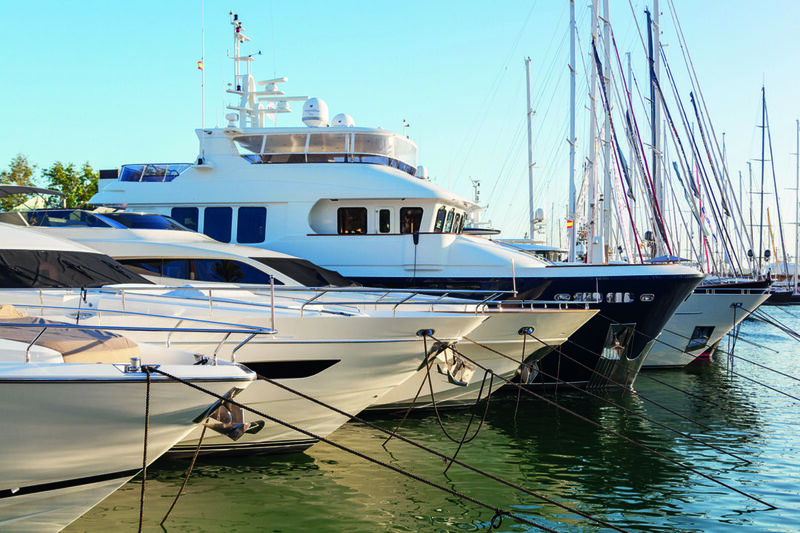 This next edition of the Palma International Boat Show will be characterised above all by an offer of boats of great lengths brought directly by dockyard and a large number of dayboats or tenders with lengths up to 50 ft on show. 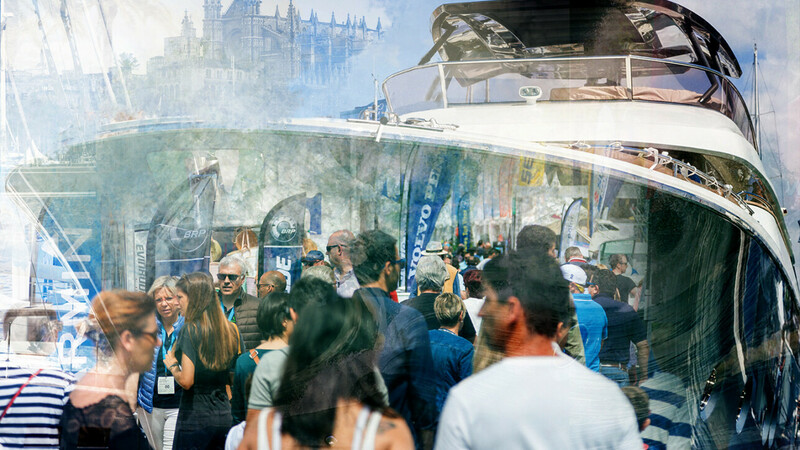 Without doubt, the 2019 Show is going to be an excellent example of the trends in the nautical market place. Online tickets are available for purchase through the show website www.boatshowpalma.com and also through Mallorca Tickets (mallorcatickets.com). It should be noted that this is the first year that tickets have been offered online, providing visitors with greater flexibility in purchasing their tickets. The show is in the last phase of selling spaces and moorings. Almost the entire exhibition area has been contracted by companies wishing to partake.